The 80 Years' War (also known as the Dutch War of Independence) was the foundation of Dutch nationhood, and during the course of the conflict one of its main leaders - Maurice of Orange-Nassau - created an army and a tactical system that became a model throughout Europe. 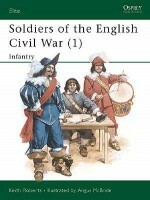 This study, the first of a two-part series, focuses on the Dutch infantry. 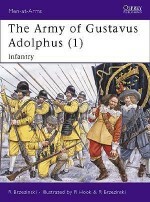 It examines how Maurice of Orange-Nassau attracted volunteers and students from across Europe, introduced innovative new training methods such as common drill movements, and standardised the organisation and payment system of the army to make it more than a match for the occupying Spanish. 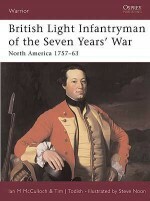 His successes inspired officers and generals across the continent to copy his methods, including many English officers who went on to fight in the English Civil Wars. Featuring full-colour artwork and rare period illustrations, this book examines how the Dutch infantry was transformed into a fighting force able to defeat the might of Imperial Spain. Bouko de Groot has a BA in Art History and an MA in Egyptology. He is Dutch and currently lives in Germany. He has served in the army and is a published author of a number of academic, popular scientific and business journalistic articles. 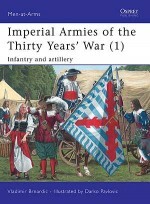 When not writing about current affairs, he continues to study and write about military history.Gerry Embleton has been a leading illustrator and researcher of historical costume since the 1970s, and has illustrated and written Osprey titles on a wide range of subjects for more than 20 years. He is an internationally respected authority on 15th and 18th century costumes in particular. He lives in Switzerland, where since 1988 he has also become well known for designing and creating life-size historical figures for museums.